Adjustable Beam Jacks Coming Soon To Magswitch! Increase speed and efficiency with our Magswitch Adjustable Beam Jack Series. They are perfectly suited to pull ferrous steel flat against stiffener beams, eliminating air gaps to improve welding efficiency. Must have tool in shipyards and anywhere steel is used! 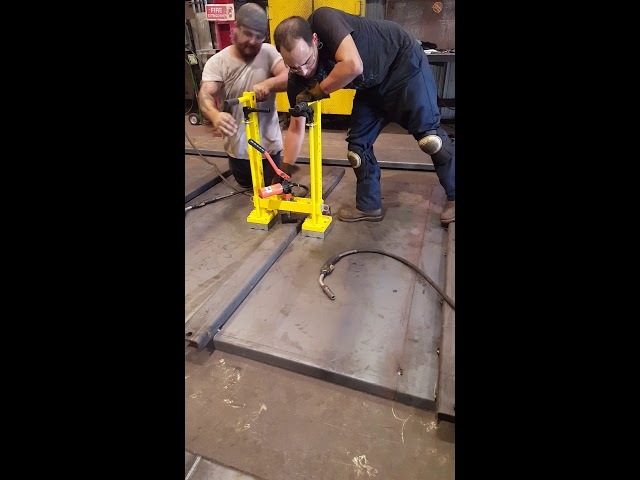 Check out the 6 Ton Beam Jack in action! • Removes air gaps between structural members (stiffeners) and their base material. • Works stronger on thinner materials. 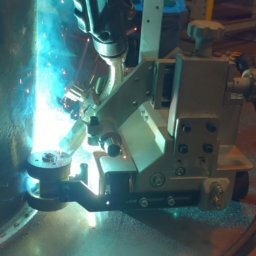 • Reduced welding time considerably and minimize the need for extra welding jigs. 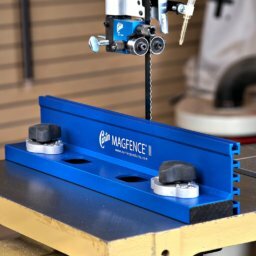 • Patented shallow field technology offers the ability to weld closely to magnets without having a negative effect on the weld. • Lighter than other competitors. • Magnet turns completely OFF and stays clean. 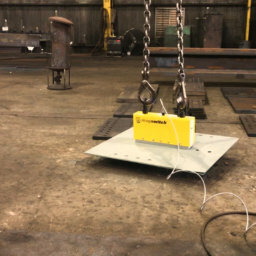 Download our Beam Jack Brochure! Lightning Rail uses MagSquares to increase efficiency! 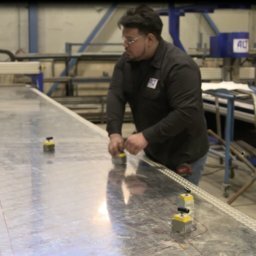 Upsite uses MagJigs for Sliding Doors! 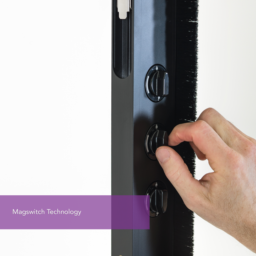 Carter MagFence Uses Magswitch MagJigs!